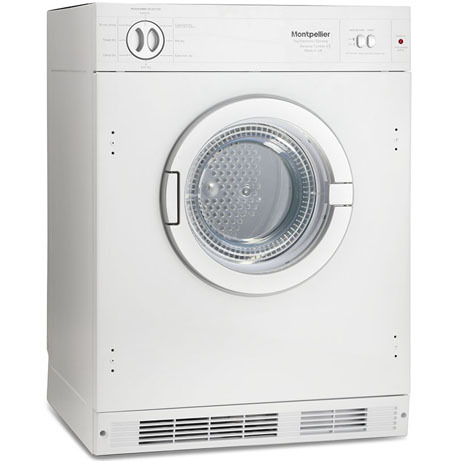 This Montpellier Integrated Tumble Dryer is a vented dryer with sensor dry technology. 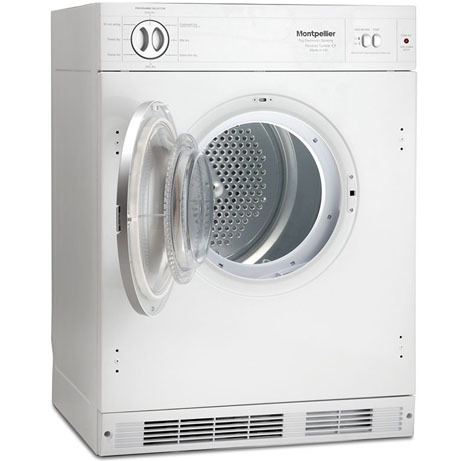 With a large drying load capacity of 7kg, the reverse action feature, 8 programmes and 2 heat settings mean this tumble dryer will suit most requirements. This Montpellier vented tumble dryer from is fully integrated, so it’s designed to be fitted inside a kitchen unit where it’s hidden from view, to give your décor a seamless look, Fitted by our refrigeration engineer, you can rest assured that the final result will be of a very high standard. Fully Integrated behind an already existing door.